Can the Stylus Completely Eliminate the Need for a Mouse? Another implement is knocking on the technology door, and it’s threatening the livelihood of the mouse, and that appears to be Microsoft’s very intention. Can the stylus completely eliminate the need for a mouse? 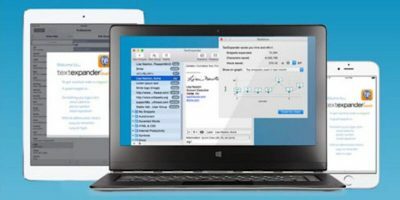 It can be such a hassle to type the same thing over and over, but with the TextExpander: One-Year Life Hacker Subscription, you won’t have to do that ever again. Love to read but just don’t have the time to get through an entire book? 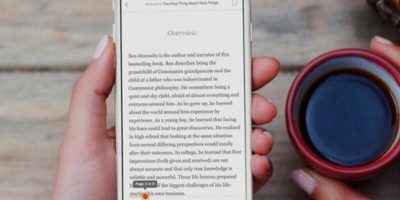 Enjoy books again with a Instaread: One-Year Subscription. 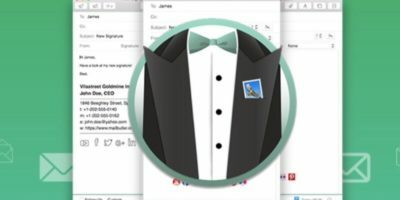 Is your email inbox out of control? You can change all that by using MailButler Professional: Lifetime Subscription to clean it all up for you. Are you looking for an easier way to edit PDFs on your Mac? You can do it natively in all the ways you had always hoped to with PDFpen 8: All-Purpose PDF Editor for Mac. Looking for a good-quality, durable stylus that works well on almost any mobile device & provides great traction and control? Check out Stilo stylus. If you have a stylus and are wondering which apps allow you to make full of it, here are 7 useful Android apps that are made to be used with a stylus. Do you have an Android that came with a stylus like the Samsung Galaxy Note 2? Do you see the pen as more of a novelty than a tool? 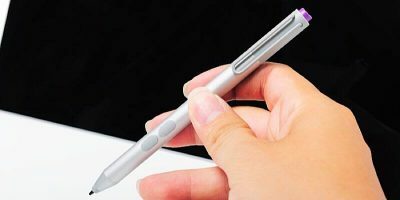 You’ll be glad to know it’s not an expensive accessory sent with the phone simply to lose; the S-Pen stylus can do some useful things.